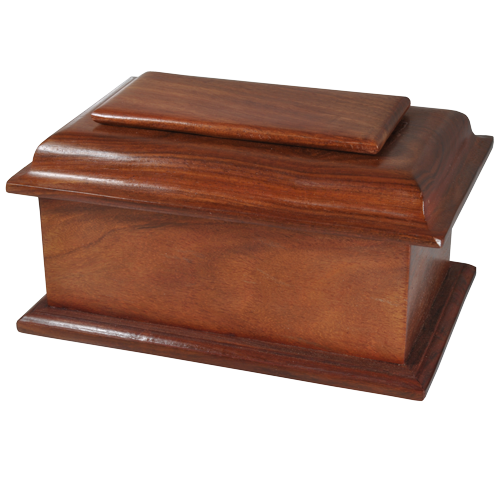 The simple design of this elegant wood urn makes a bold statement. 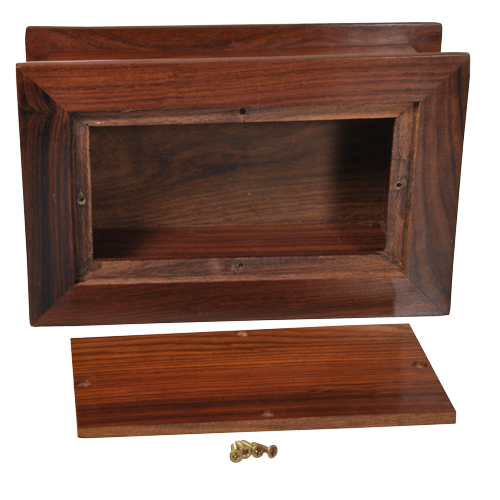 Access through bottom and secured with screw fasteners. 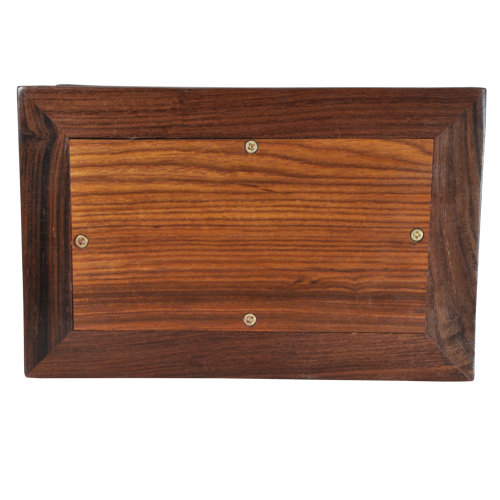 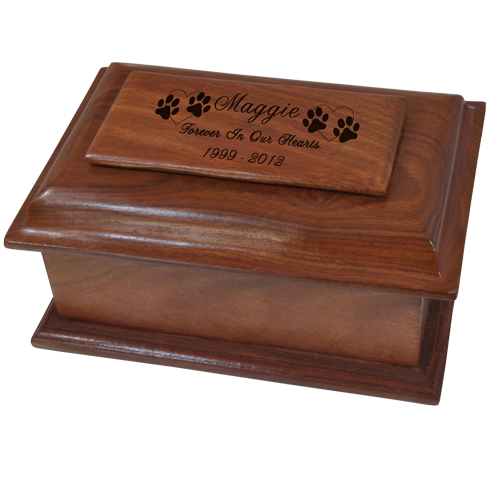 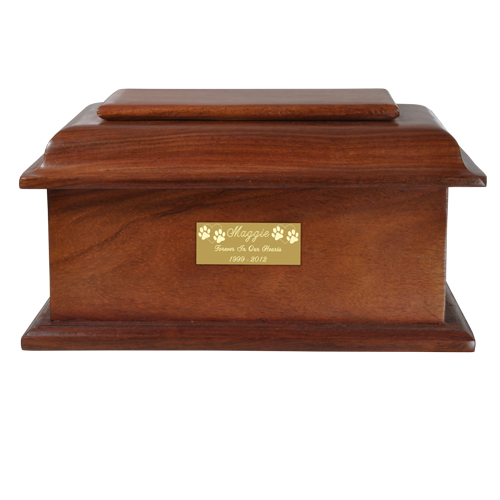 This urn has engraving options- engrave directly into the wood (top of urn only) or engrave on a matching small or large plaque (refer to photos for samples). 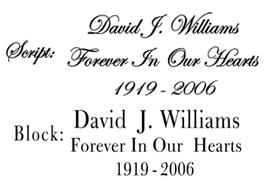 Clip art is also available for more personalization at an additional cost. 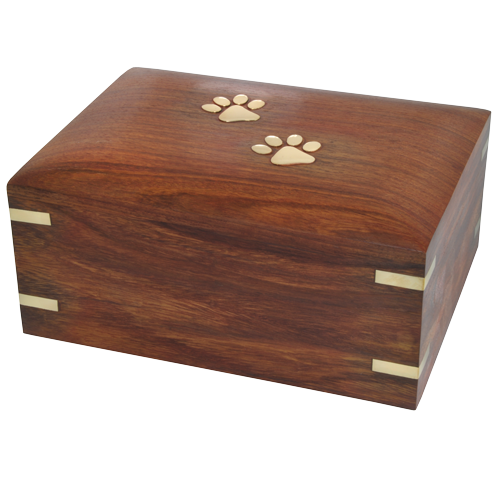 Approximately 40 cubic inches. 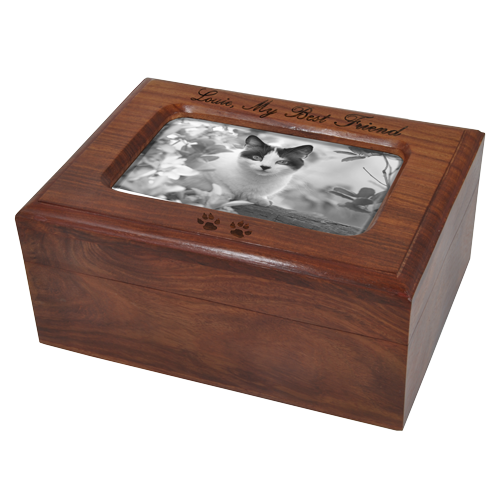 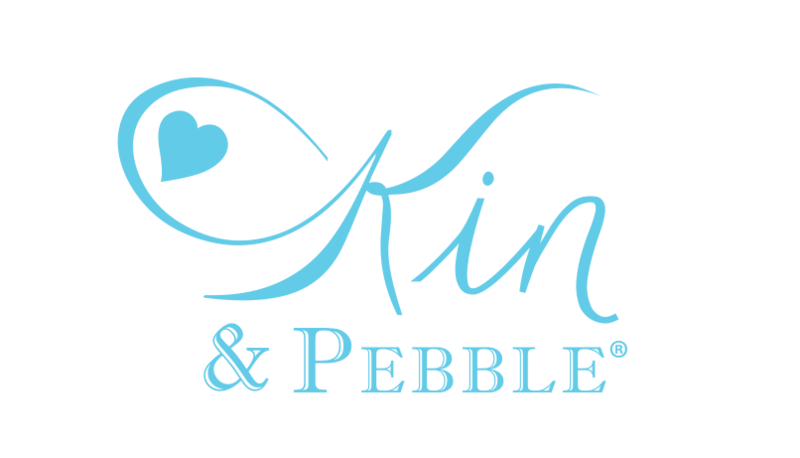 Will hold the ashes of a pet that weighed 40 lbs or less at the time of passing. 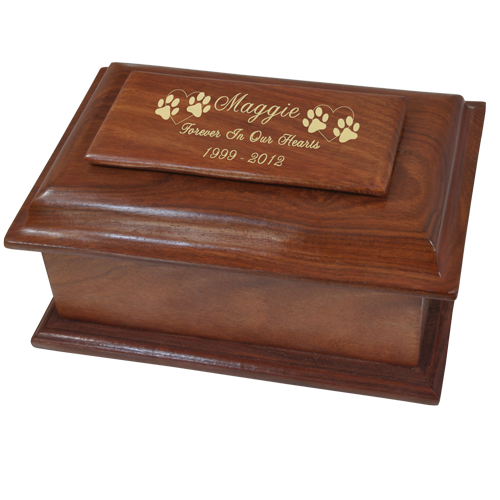 Large Plaque: 5"W x 2"H- may be added to top or front of the urn. 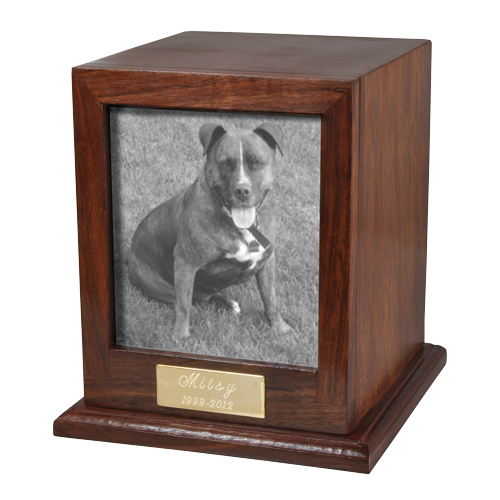 Available in brass or silver finish.